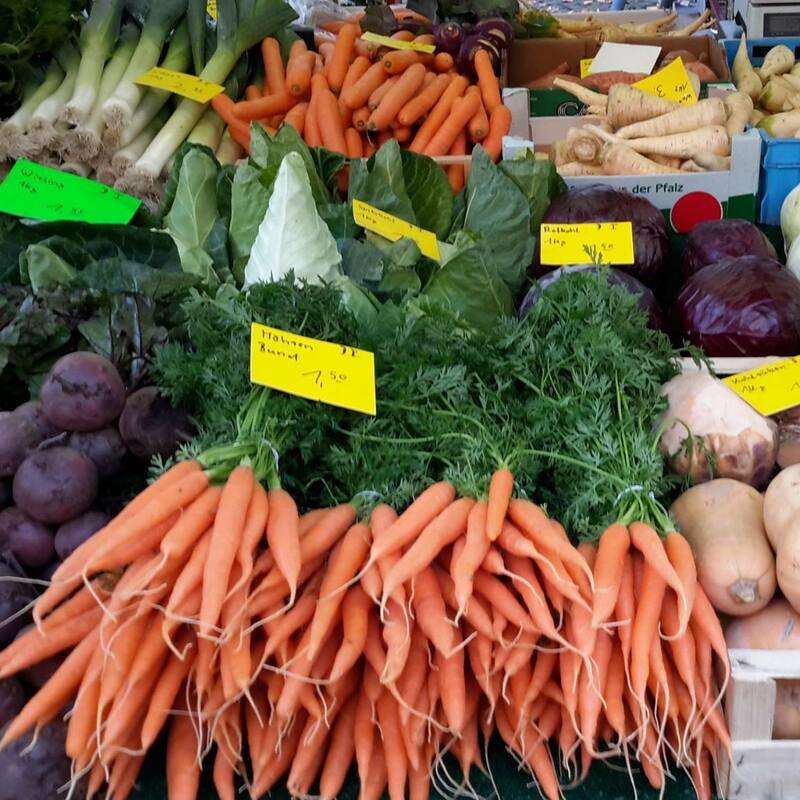 The weekly market on Karl-August-Platz close to Wilmersdorfer Straße is a must on Saturdays for all Charlottenburger. Famous actors, musicians and artists blend in with numerous delighted shoppers in almost familiar atmosphere. For sale are typical market goods in excellent quality. The farmers among the up 100 vendors come from the surroundings of Berlin, the Turkish vendors and the falafel chef from Kreuzberg. Visitors are drinking espresso and talk or eat Currywurst early in the morning. Here, around the brick church, time is standing still and for a moment all that matters is what's for dinner.